Discussion in 'Resources' started by jc2001, 6 January 2016. Thank you Ian -Looks interesting. Plus the usual product and book reviews, letters and jottings. Arty and AJC like this. 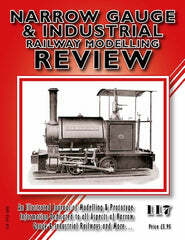 REVIEW 118 is now at the printers for distribution at the end of April. AJC, adrian and spikey faz like this.